This media release was originally released on Jan. 29, 2001. 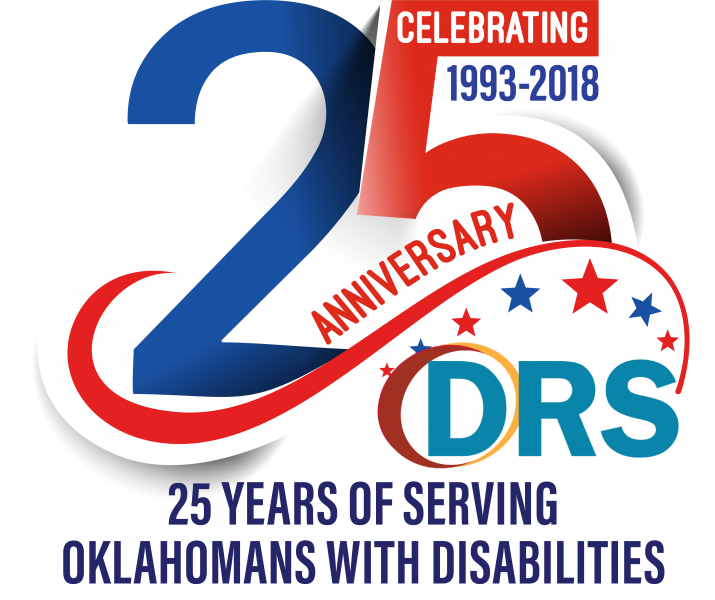 DRS has been empowering Oklahomans for 25 years. Many might say that the odds have been stacked against Bill Austin from early on. Doctors once told his family that it would be impossible for him to see the age of twenty. Despite a severe case of muscular dystrophy, Austin, now 49, is proving them all wrong. More than 40 years after the faulty prediction of those doctors, Austin has completed his lifelong goal of earning a college degree. Austin battles muscular dystrophy on a daily basis. 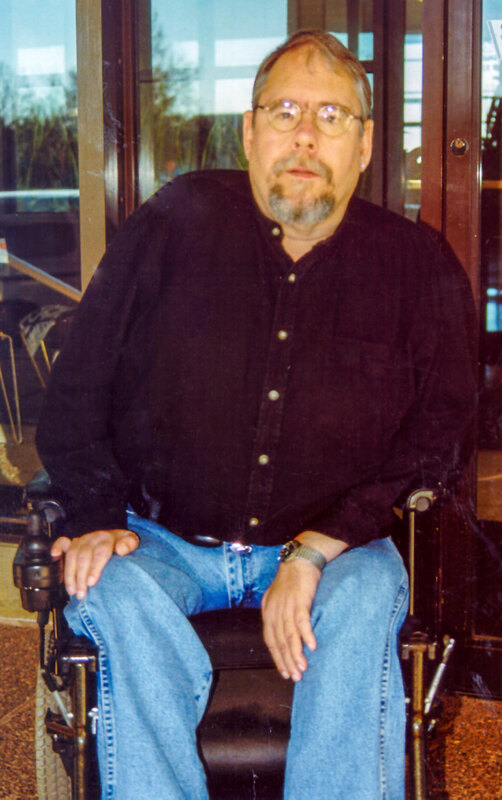 The debilitating disease progressively weakens the body's skeletal muscles and has limited Austin’s mobility to five percent use of his right hand. This leaves him with just enough strength to operate the joystick on his motorized wheelchair. "Life is something that should be loved and cherished by all," said Austin. "I'm not willing to let my disability get in the way of my dreams." One of the major obstacles that Austin faced in his academic pursuits was an inability to properly utilize a computer keyboard. His disability made independent manipulation of the keyboard nearly impossible. At one point, challenges such as taking class lecture notes and completing homework in a timely manner also seemed insurmountable.